After four months delay in the launching of flights between Samoa and Tonga, Real Tonga Airline is ready to kick start operations out of Faleolo International Airport on 29 June, 2018. 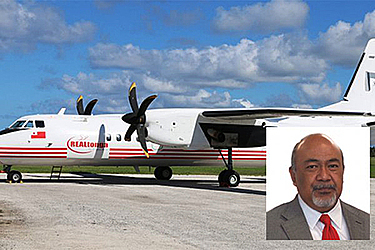 This was confirmed by Real Tonga Airlines Owner and C.E.O. Tevita Palu, in an email to the Samoa Observer. “Samoa flight is now confirmed for 29th June,” he said. The questions pertaining to the details of the service were not answered. Real Tonga Airlines first commercial flight scheduled for February was cancelled and the decision was made while Tonga braced for Tropical Cyclone Gita, which at the time was intensifying to a Category 4 cyclone. As reported earlier, Mr. Palu said the airline is set to use its SAAB 340 plane to transport passengers between the two island nations as the start of something the management of Real Tonga hopes to expand to other parts of the region. The airline has already signed a codeshare agreement with Samoa Airways. Codeshare is an aviation business arrangement where two or more airlines share the same flight. The flight out of Samoa is a step in the right direction, according to Mr. Latu who told the Sunday Samoan the airline started in 2013. 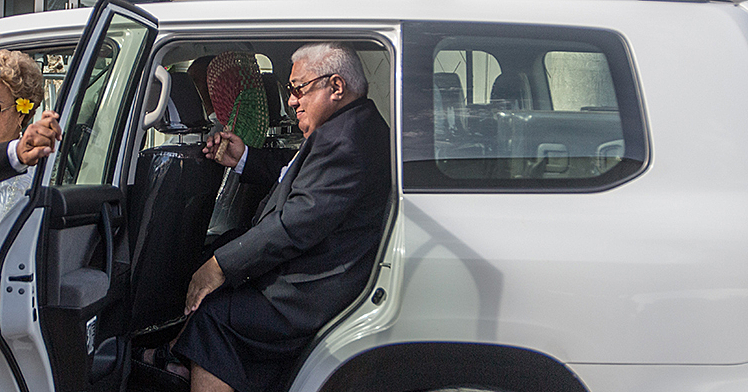 “I started the airline as a sole and private owner of Real Tonga in 2013 to service Tonga’s domestic air service,” he said. 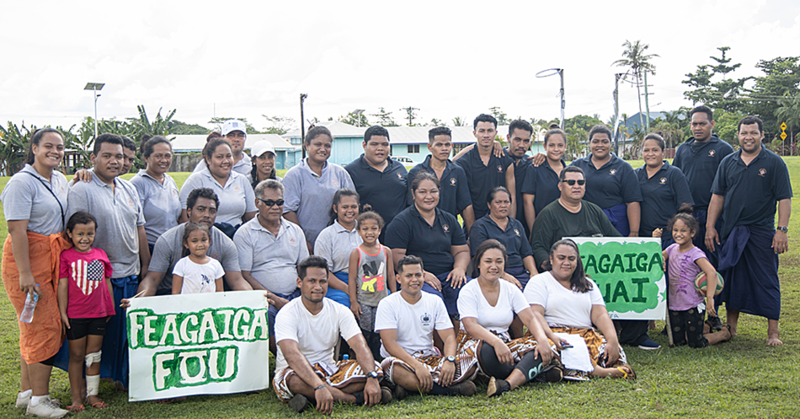 “Moving to start international and regional air service is quite an achievement for Real Tonga. To start, Real Tonga will operate two flights from Tongatapu via Vavau per week. “We have three engineers based at Faleolo International Airport as support maintenance for Real Tonga. “The airline is currently completing final license requirements in Samoa and will commence operations with two flights per week. 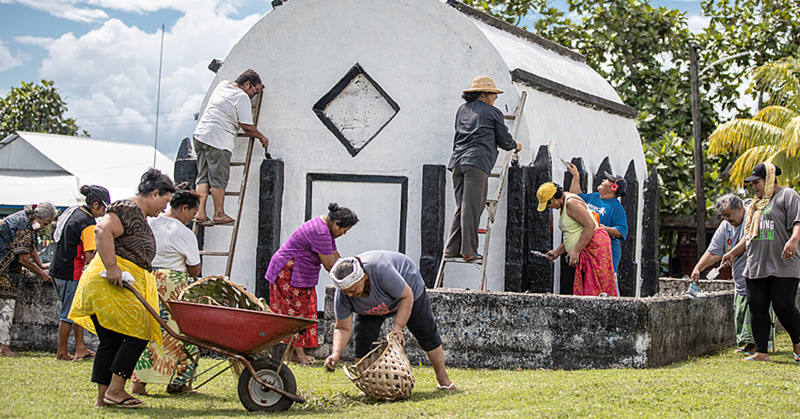 “All flights are to be operated from Fua’amotu Domestic Airport to Faleolo International Airport in Samoa via Salote Lupepau’u International Airport, Vava’u. “Real Tonga will be utilising the SAAB 340 for our regional flights, which will be offering up to 30 passenger seats and a full meal service.